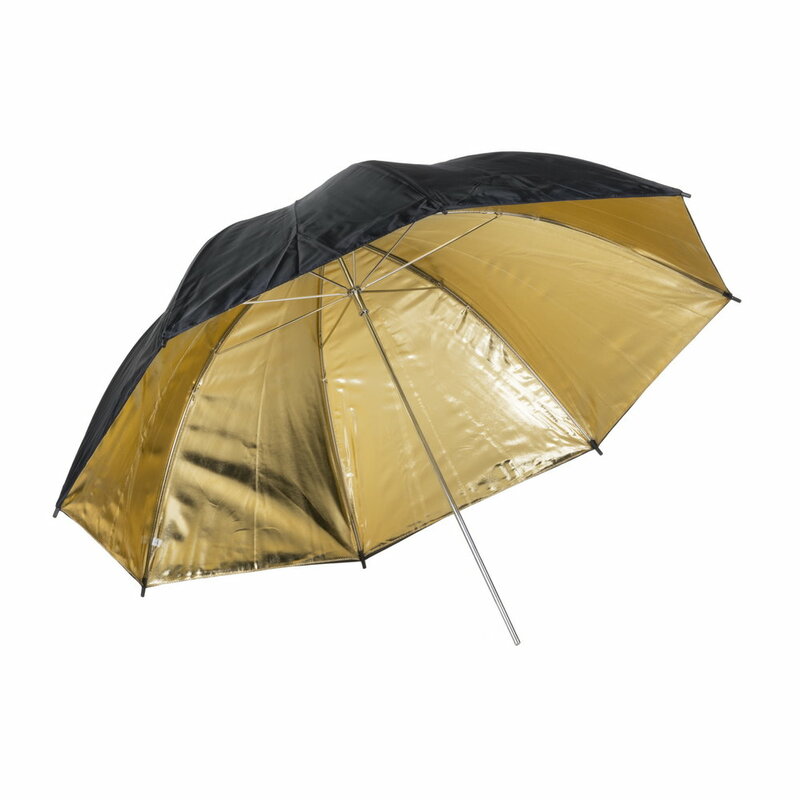 Quadralite Gold Umbrella gives a warm, slightly contrasty light with a defined shadow/highlight edge. 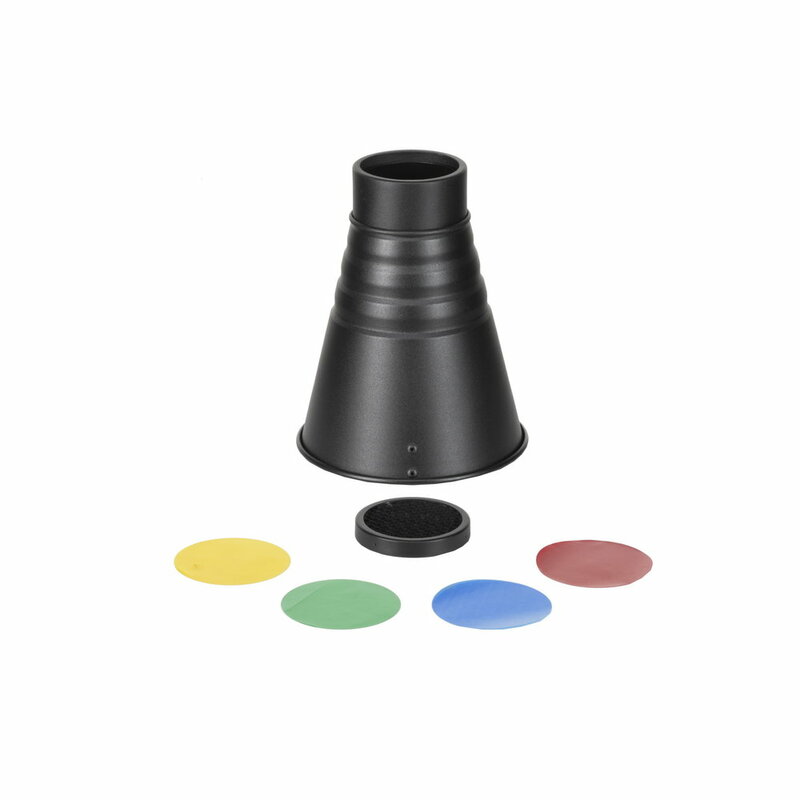 The umbrella is lightweight, quick to install and easy to carry. 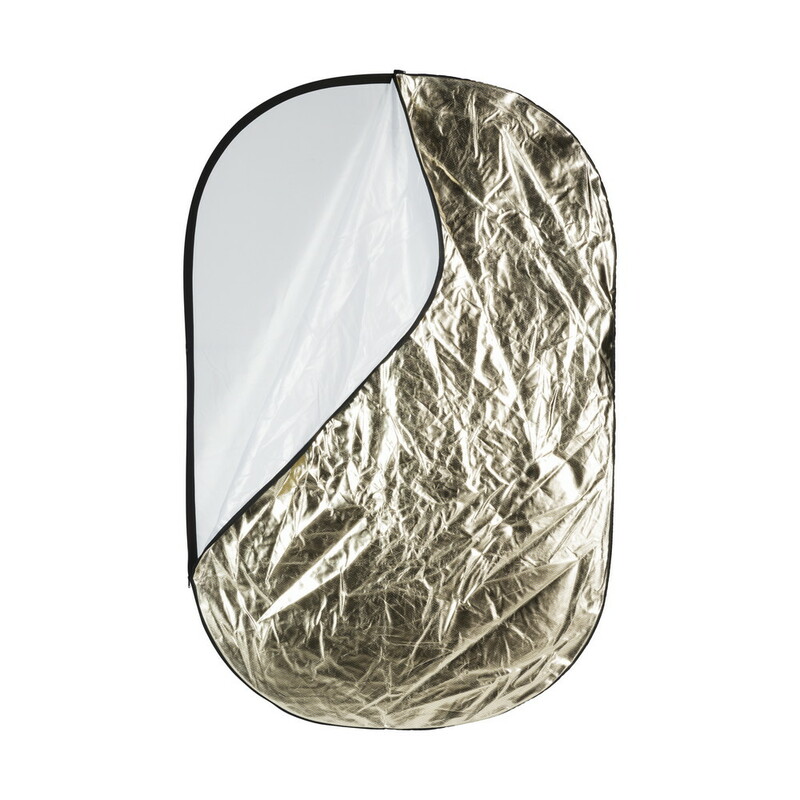 Quadralite Gold/Silver Reflector combines two reflecting screens useful especially in low contrast and low light situations or where a strong light is needed. The gold screen casts a strong and contrasty warm light onto the subject therefore it will be useful to mimic the golden hour look on the pictures. 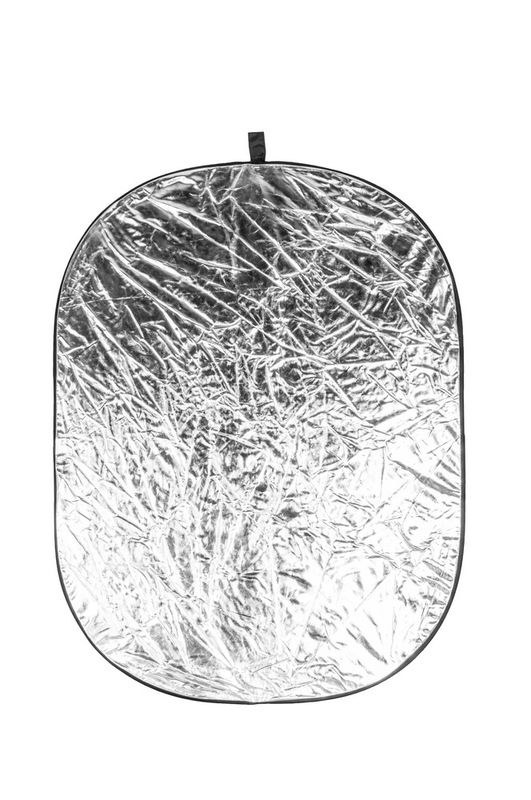 Silver fabric also gives contrast light but without the warm glow and can be used in almost every situation. 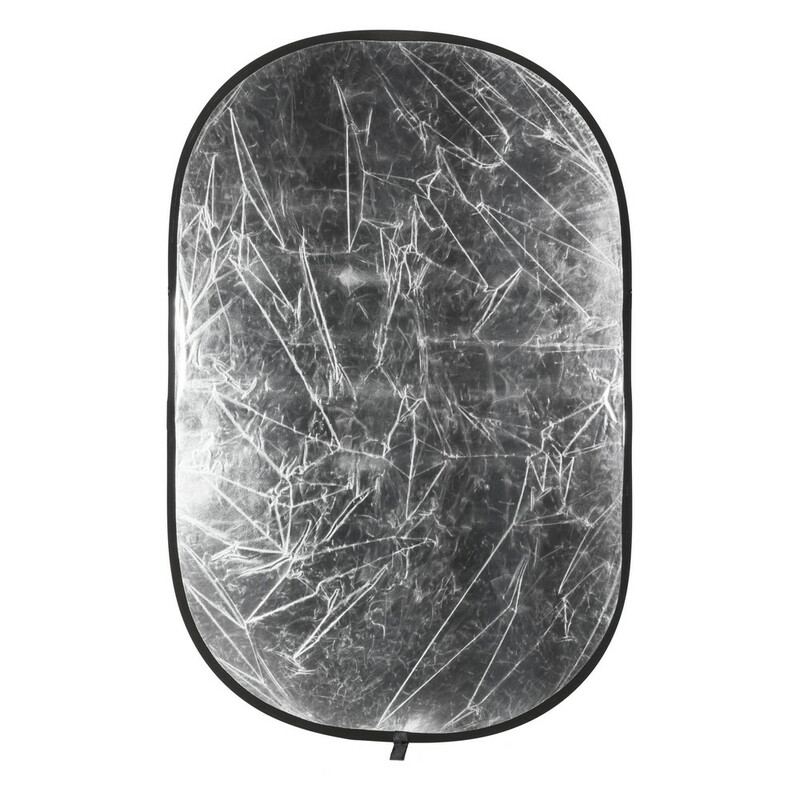 Quadralite Frame Reflector is a large reflector that can be very useful both in studio and on location. 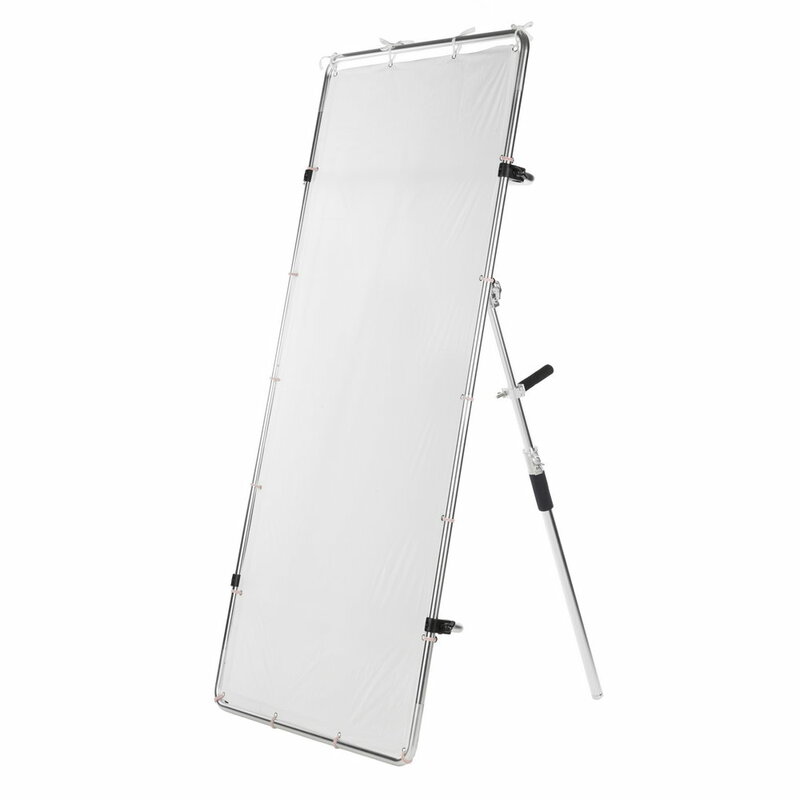 It offers a very large reflecting surface (120x200cm) that is expand on a light aluminum frame. 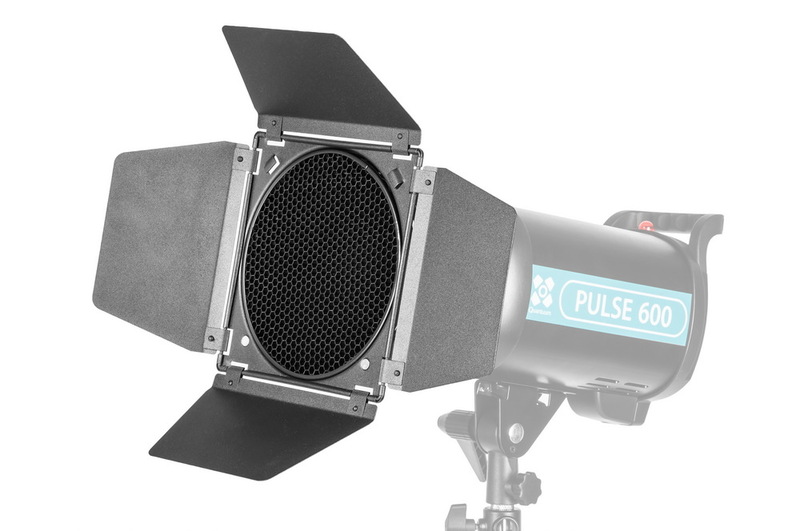 Thanks to this construction it is easy to operate the screen and to illuminate subject precisely and effectively. 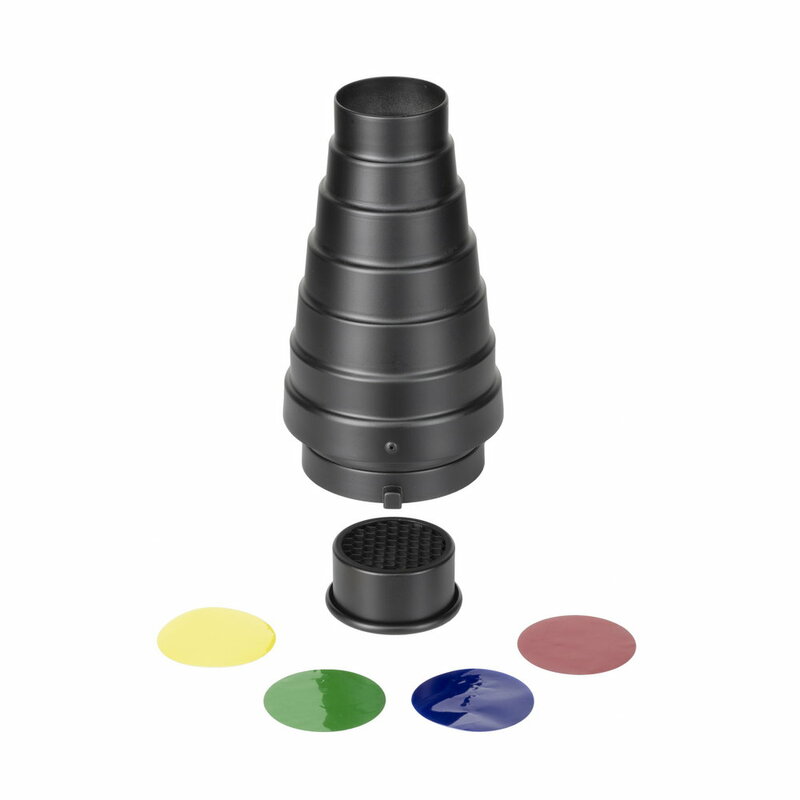 Quadralite Collapsible Reflector 5 in 1 is an ideal tool for light modelling in any conditions, which comes in one, small case. 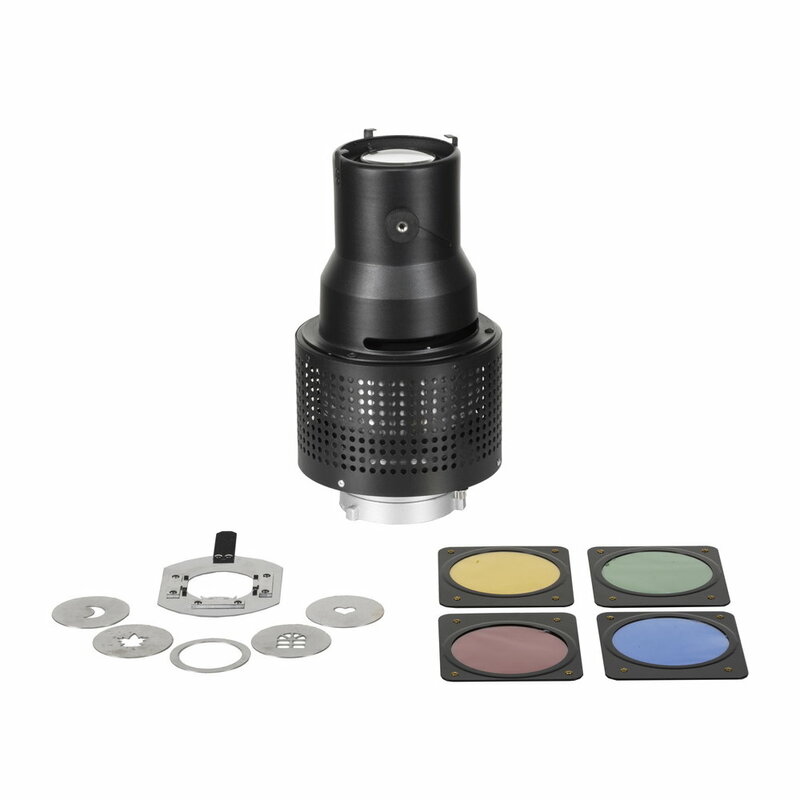 It has five light modifying surfaces allowing to quickly and easily adjust its operation to actual needs. 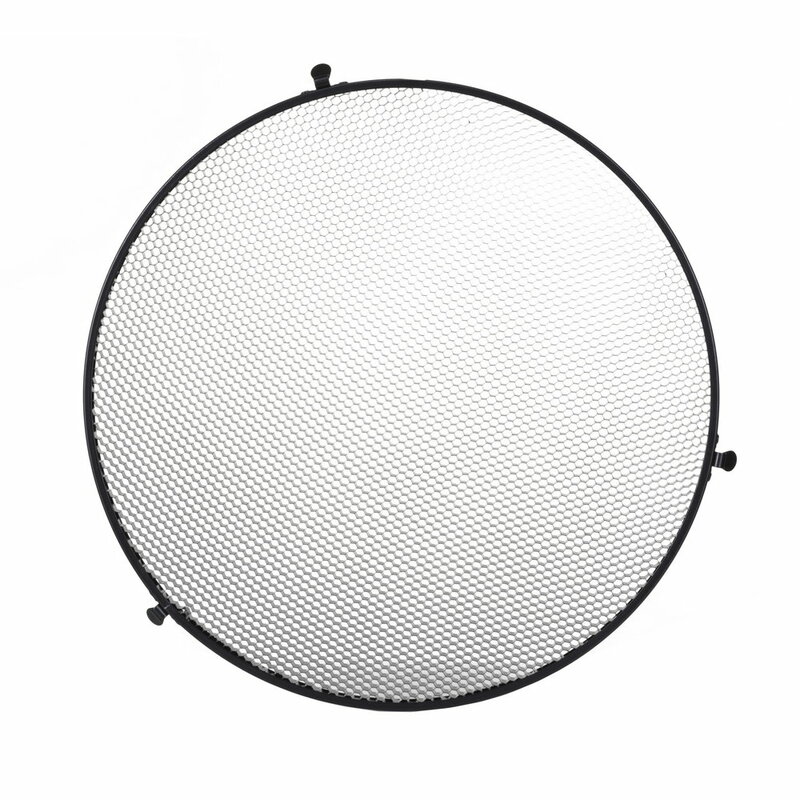 Quadralite Honeycomb Grid for Beauty Dish reflectors limits unwanted light spill and helps to direct the beam of light on a given part of the subject. The characteristics of light, color and contrast remains unchanged. Honeycomb Grids are very useful when precision of lightning is crucial.